​Our qualified Chef Instructors know what it takes to prepare you for success in the ever changing food industry. No matter your interest; restaurants, food trucks, catering or personal chef, our Chefs are experienced and qualified to guide you. As a result, they will provide you with all the skills necessary to achieve the career of your dreams. In addition, our small class sizes allow you to work closely with the Chef Instructor, optimizing your learning and training. Students will work in an environment that allows them to thrive in the industry, as a chef and as an individual. Get to know our team by clicking on their bios below. 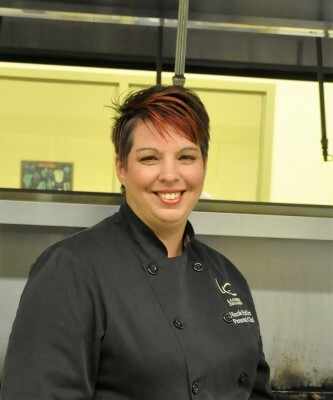 Chef Elaina is the Director of Liaison College of Culinary Arts - Kitchener Campus as well as one of the Chef Instructors. For 16 years, she made a reputation for herself as the Executive Chef and owner of Mediterranean Mermaid Catering in Hamilton. 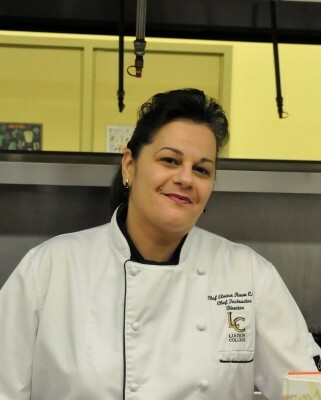 However, Elaina has a long standing relationship with Liaison College as she was a Chef Instructor at the Hamilton Campus for 5 years, as well as the Catering Chef. Working with food has been a life long pleasure for Dean Michielsen. 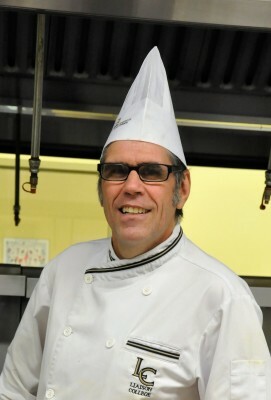 His childhood appreciation for food led to an apprenticeship in Niagara-on-the-Lake when he was a youth. 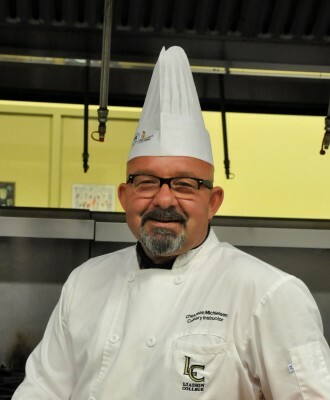 Since then Chef Dean has been working toward his goal of becoming a Certified Executive Chef. I have always had a passion for food but it really started to take shape at the age of 13 when I cooked my first Christmas dinner. It was love at first meal. By the age of 19 I was preparing and hosting 3 course dinner parties for my friends. Once married, I began to read my husband’s grandmothers cook books; this is where I really started to learn about the art of making food from scratch. When my son was born I delved deeper into understanding food labels and making everything from scratch due to the severe health issues that he faced.